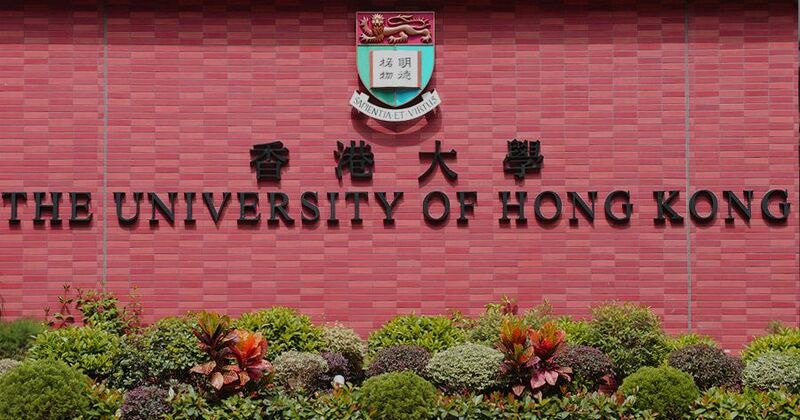 A survey by the Academic Staff Association of the University of Hong Kong found that staff hold generally unfavourable opinions of the outgoing President Peter Mathieson. 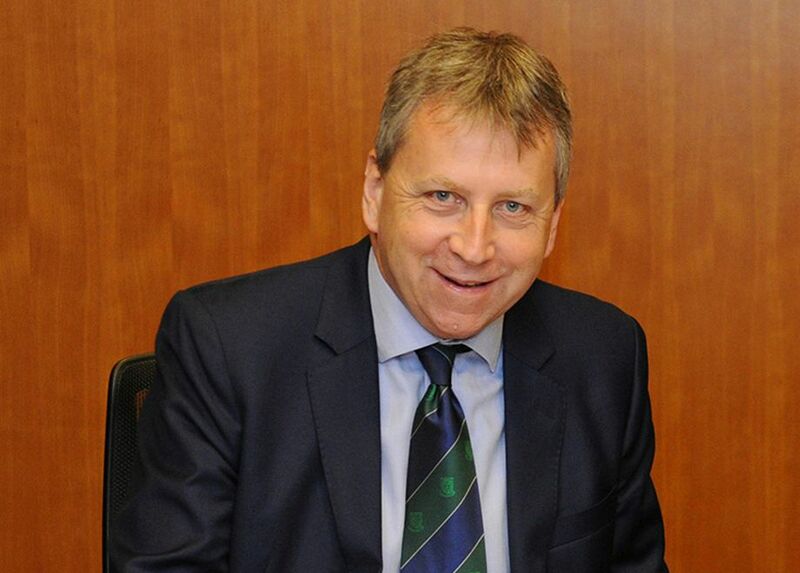 Mathieson resigned last February, ahead of his contract’s scheduled completion date in 2019 in order to take up the top post as Principal and Vice-Chancellor at the University of Edinburgh. 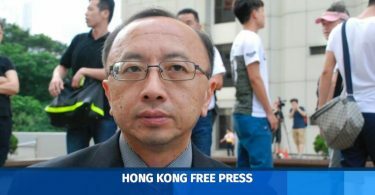 He will be succeeded by Chinese-American scholar Zhang Xiang next month. The Association conducted a survey between December 18 and this Tuesday. The form was sent to 2,060 staff and around 609 responded. More than three-quarters of respondents “strongly disagreed” when asked whether Mathieson did well in ten areas during his tenure. Peter Mathieson. File photo: HKU. The questions asked whether Mathieson provided strong positive leadership in developing and coordinating strategic planning at HKU; whether he had effectively protected academic freedom, institutional autonomy and freedom of expression on campus; whether he demonstrated that he understood the needs of students and staff; and whether he communicated with them effectively. 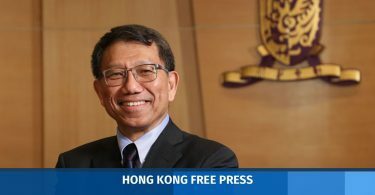 His tenure was punctuated with several controversies on – and off – campus, including the 2014 pro-democracy Occupy protests which many students joined, the rejection of legal scholar Johannes Chan’s appointment as a top official, and the Hong Kong independence debate. “The VC is highly intelligent, dislikes rhetoric and his major aim is internationalisation, which has been achieved whether you agree with it or not,” one wrote. “I believe that the VC has had an impossible task because his role has been politicized and I fear that this will only continue. We need to stand together and support each other, rather than jumping to criticize as a default position,” another wrote. University of Hong Kong. Photo: Stand News. HKFP has contacted HKU for comment.